Remember the old days of the internet when SEO meant putting a bunch of keywords in your web pages with the same font color as the background so only the web crawlers could see it? That’s what this week’s title reminds me of. Ah those were…. well those were dumb. Don’t do that. Once again I found myself wanting to promote more events than just 10. These are just the highlights. Go meet some cool tech people. It’s been a while since I’ve celebrated a blog milestone, so let’s do it. One hundred and eighty is a great milestone! It’s half a circle. It’s 20 away from 200. It’s even and… ok enough. Last week I went to the Develop Denver meetup at Stoneys in Denver. I got to hear the KU fight song but that had nothing to do with the meetup. There were nametags and beer and nice people. What more do you need? I met a few nice developers and a few Galvanize students and instructors. It’s a good, low-key kind of event. You should check it out. I also completely missed that WordCamp Denver was going on. I use WordPress for my site and despite the ‘uncool’ factor of PHP, it is still one of the most accessable platforms out there. Be thankful for things this week. I’m thankful for you for reading this and I know it sounds cheesy but I just really enjoy being a part of the Colorado tech community. Have a great week! 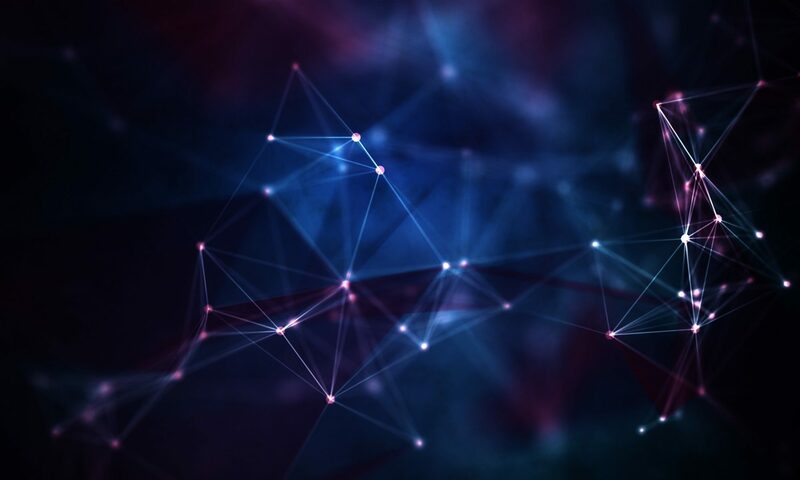 11/29 – TechrIoT – IoT & Healthcare: Awesome Panel Session! I am trying to get this post published just before it’s scheduled to be emailed to those of you who get this post in email. I hope that happens. My grand plan has been to go to school, do my own projects, go to meetups and continue to work full time to get my first software developer job. It’s a long term plan that I implemented before I published Colorado Tech Weekly #1. I made a miscalculation though, in order to find and take advantage of new opportunities I need time. I have not given myself any time to be open to new opportunities while searching high and low for new opportunities. 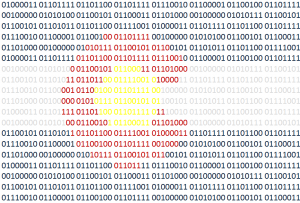 10/13 – WomenWhoCode – Boulder JS + WWC Lighning Talks Night! I took time off work so I could spend all day Saturday sanding drywall and all day yesterday painting ceilings. I have half-assed my homework and have not written any code since… well it’s been a while. But this week’s CTW post is going up because I take immense pride in the fact that it has been going for 172 consecutive weeks! Changing the back-end is difficult and fraught with unforeseen problems. We had foundation issues with our house. They lifted the foundation, but the basement floor didn’t lift. Then they attempted to lift the basement floor but it started to crack. Hopefully today they will lift the floor and make it work. Whether you’re dealing with the foundation of a house or the underlying code of an application, things will be difficult. The front-end takes meticulous attention to detail and, while not as structurally important as back-end work, still takes a lot of work. Since we had tore up our carpet in the basement, we used this as an opportunity to get rid of the ugly popcorn ceiling we had. I scraped it off, then had to patch and sand to make the ceiling appear smooth. This took a lot of work and attention to detail. Whether you are painting a wall or ceiling or changing the look of an application, know that there will be many adjustments made to make sure it looks good. I hope you, and I, have a great week. Wish us luck! 9/29 – Denver/Boulder Cybersecurity Meetup – Wireless Hacking workshop! This week there’s a new CEO, a new CIO and a new CTO in Colorado; Our amazing growth in Colorado tech seems to be slowing to just “really really good growth”; and I celebrate 3 years of Colorado Tech Weekly. 3 years and 2 weeks ago I posted my very first Colorado Tech Weekly post. I had big dreams of it being an ongoing thing, but having started a few blogs before I was realistic that it wouldn’t happen. Well it’s good to see my big dream pay out. When I look at all the projects I’ve worked on and realize all the things I’ve learned in the past 3 years I’m a little bit amazed with myself. I am excited and curious to see what I could do if I were given 40 hours per week to write code and solve problems instead of trying to fit it in around working graveyard shift, school and life in general. If you’re curious too, check out my resume page! 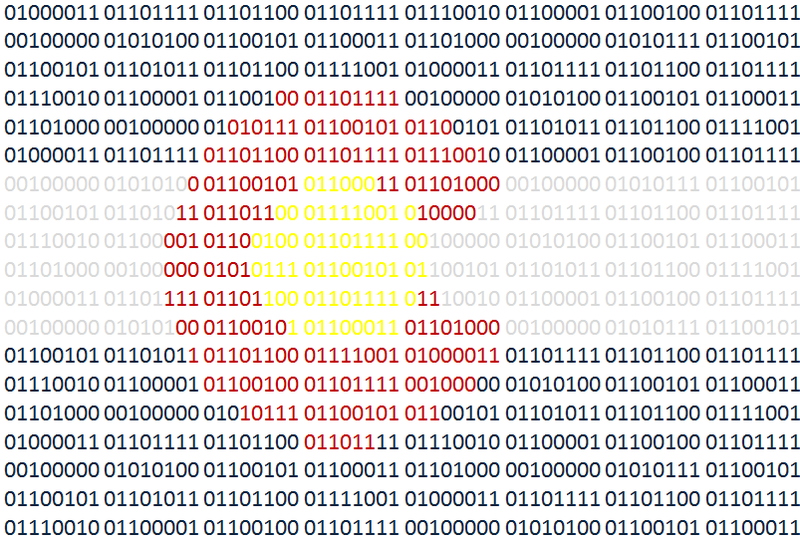 6/29 – Ember.js Denver – Ember Engines and More! 6/30 – Fluid Market – Fluid Launch Party!